Our mission is to create an experience your audience wants to attend year after year by planning and producing events that excite, surprise, delight and engage. 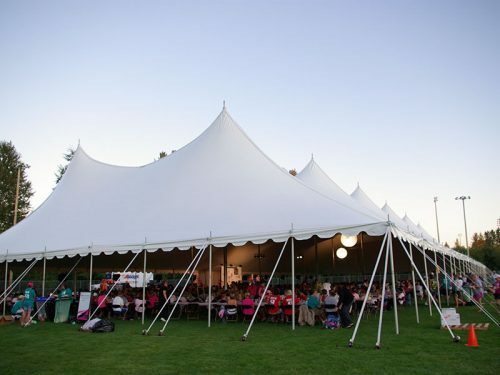 The OK’S Cascade team has been delivering world-class on-site event services and consulting for years. Our in-depth knowledge of logistics, operations and support solutions enable our clients to focus on delivering a great event. A truly great event requires vision, communication, collaboration, and a willingness to stretch beyond one’s comfort level to deliver dynamic, fresh solutions – on time and on budget. 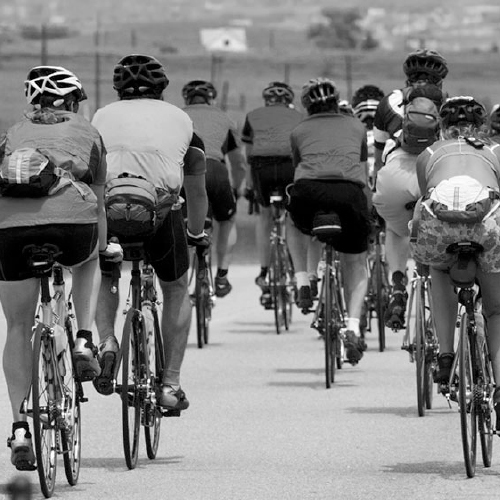 Is your event on the move? You can trust our ability to quickly set-up, manage, clean, tear-down and move all of our equipment daily. The OK’S Cascade team is efficient and deliberate in each move, making the transition from site to site virtually invisible to participants. Our experience includes all kinds of events that exceed 50,000 attendees for over a month in remote as well as urban locales. Everyone on the OK’S Cascade team rallies behind your event, including a dedicated point person who answers directly to you to help make sure your event exceeds expectations. Our event team has been delivering world-class results for years. Our in-depth knowledge of logistics, operations and mobile support solutions will allow you to focus your energy where it should be – on your clients. Whatever your event, we can customize a plan for you. OK’S Cascade brings a half century of experience providing world-class event support and event catering services – along with a comprehensive resource base of personnel and equipment – to provide turn-key solution and ensure the success of your event. 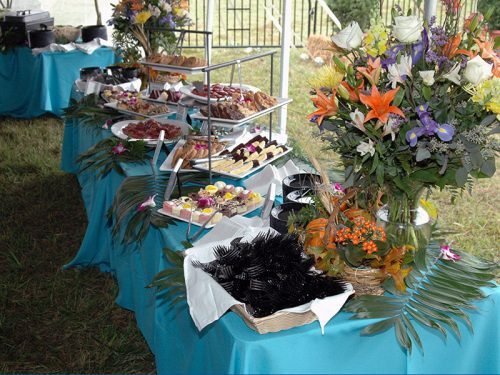 We can provide special event planning services including complete on-site food and beverage services. Our in-depth knowledge of logistics, operations and mobile support solutions will allow you to focus your energy where it should be – on your event. We deliver world-class food service support to corporate clients, marketing agencies, non-profit groups and disaster recovery sites with a total commitment to delivering high-quality, hassle-free mobile or stationary food service to you and your clients.